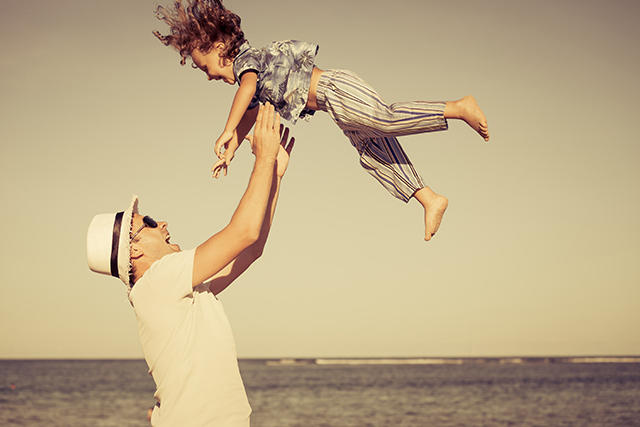 Survey says: celebrate dad by indulging in the activities he loves most this Father’s Day. If you’ve ever been to a ball game or a golf course, you’ve likely experienced first-hand just how passionate the average guy can get about his favorite pastimes and hobbies. Whether wildly cheering in the stands, carefully researching an obscure collectible or artfully pairing a delectable meal with a fine wine, many fathers turn their leisure activity of choice into an outlet for fun, relaxation and stress relief. With that in in mind, we sought to uncover the latest intel on the activities and pastimes dads enjoy most on Father’s Day. 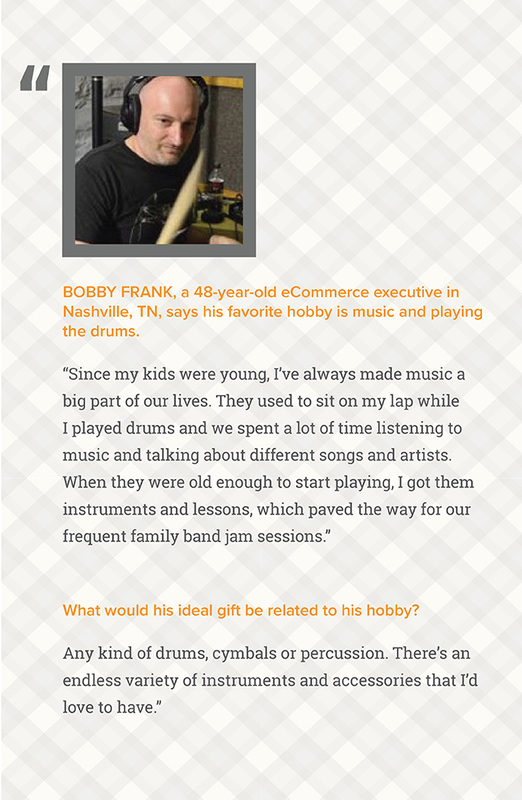 In honor of the occasion, we asked 994 dads of all ages, from across the US, to give us the inside scoop on the hobbies that interest and inspire them most. What we found is that dads across America engage in a range of activities that are as diverse as they are—from cooking and grilling to gaming, gardening and traveling. What better way to bond with dad for Father’s Day, or any day this summer, than spending time with him doing his favorite hobbies? 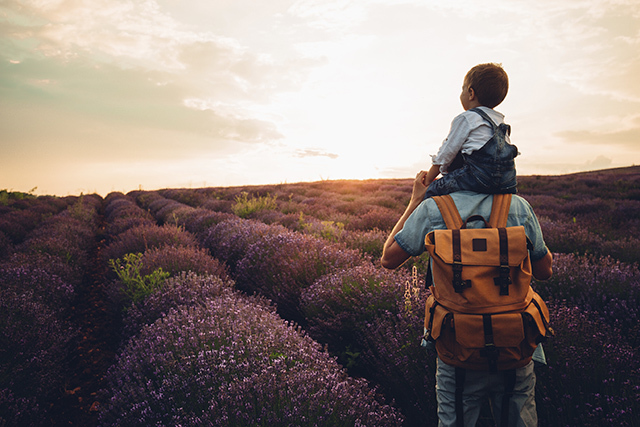 Read on to discover the top hobbies dads enjoy around the country, accompanied by ideas for how you can enjoy these cherished pastimes together. 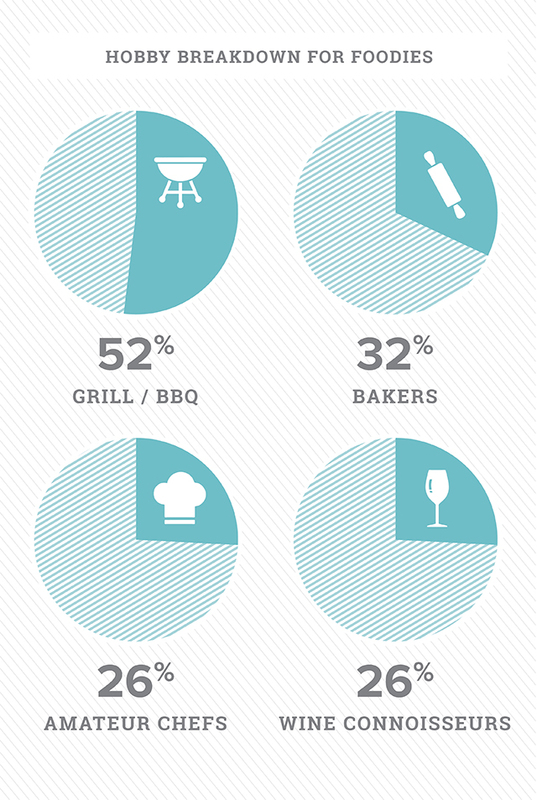 Of the nearly 1,000 fathers we surveyed, 52% actively grill and barbecue, making it the most popular hobby overall. 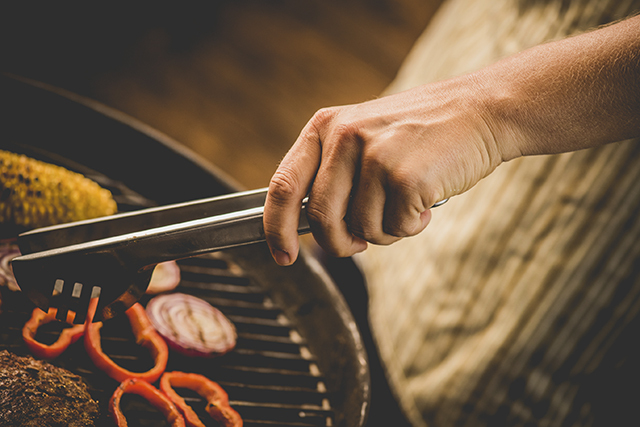 The dads over 30 are more likely to strike up the grill: Close to 60% of that age group consider grilling a hobby. Likewise, 32% of dads bake (the most active in the baking camp are dads under 40), 26% consider themselves amateur chefs, and 26% are wine connoisseurs. That’s a lot of dads who like to eat, drink and be merry! In fact, Esquire Magazine recently reported that 14% more men cook today than in 1965, and that number appears to still be climbing. Generally speaking, dads with kids under 18 years of age have more interest in these food and drink categories than dads with adult kids. That makes sense because cooking, grilling and baking are all activities they can enjoy with their children (or at the least share the bounty with them). Grill thermometers. Consider a Bluetooth-enabled model that allows the outdoor chef to keep precise track of the cooking process without opening the lid and letting heat escape. If it’s time to up his grill game, a basic, universally loved charcoal option is the standard kettle grill. The kettle grill was made famous by Weber, who also make gas grills ranging from portable, two-burners to elaborate outdoor kitchen systems with six burners, plus additional side burners for sautéing and sauces. Spend Father’s Day striking up the barbecue with dad, and make it a special event. Show him you learned from the best by taking over the tongs and providing a spread of choice meats and veggies, with a guest list of his most treasured food critics – his kids! 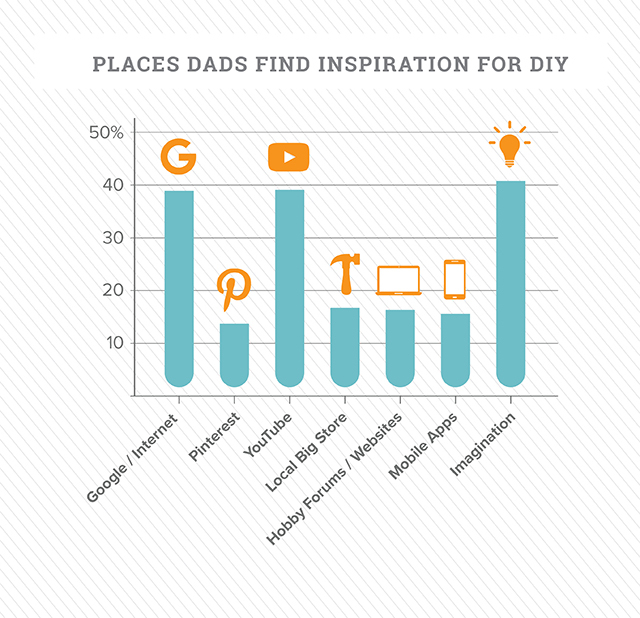 Of dads surveyed, 43% list traveling as a hobby. Of these, 48% travel with friends, while 36% travel with their kids for pleasure. Interestingly, the respondents who picked travel as a hobby are more likely to describe themselves as adventurous and as having a provider personality than dads who favor other hobby categories. 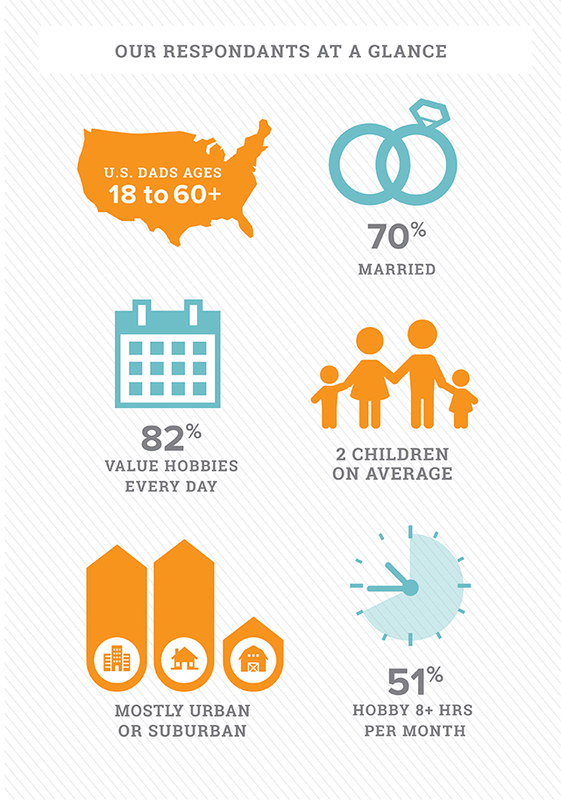 Traveling dads are more likely to live in the suburbs and say that their hobbies help them bond with their kids. Maybe a travelling dad in your life is still using a worn out carry-on bag for his weekend getaways? He might appreciate a new smart bag that fits in the overhead, has wheels and also has Bluetooth and GPS so you can track it if it gets lost, or lock and unlock it remotely. Some even come with a USB battery charger so dad can recharge his phone after his flight. Maybe your globe-trotting dad wants more peace of mind when he’s out of town, and could use a home security system that notifies your mobile when someone enters your home. To honor his hobby this Father’s Day, take to the open road! Plan a day trip or weekend excursion to a favorite family spot, or a destination on the map he’s always wanted to explore. Or be a tourist in your own hometown and hit the area landmarks the locals seem to forget about! Let dad’s wanderlust take over, if just for the day. Although only 13% of the dads we surveyed describe themselves as industrious or handy, a third (33%) have managed to complete a DIY project in their house in the last year. Of that third, 57% say they would attempt a home improvement project like adding a home theater, workshop or storage area. 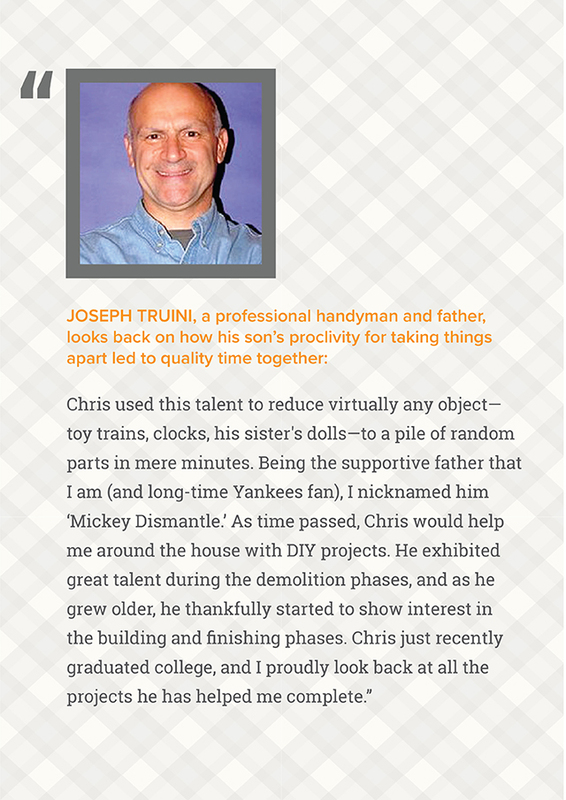 Dads also enjoy teaching their kids these skills—31% say that DIY projects help them bond with their children. 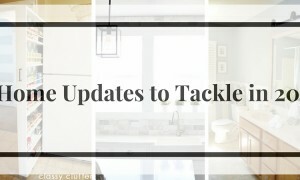 Nearly two thirds of dads (63%) say they would attempt a new DIY project like creating shelving for brewing equipment or building a work bench, while 29% say they enjoy making outdoor DIY modifications, like creating raised bed gardens, adding a shed for storing hobby gear or creating a new outdoor living space. 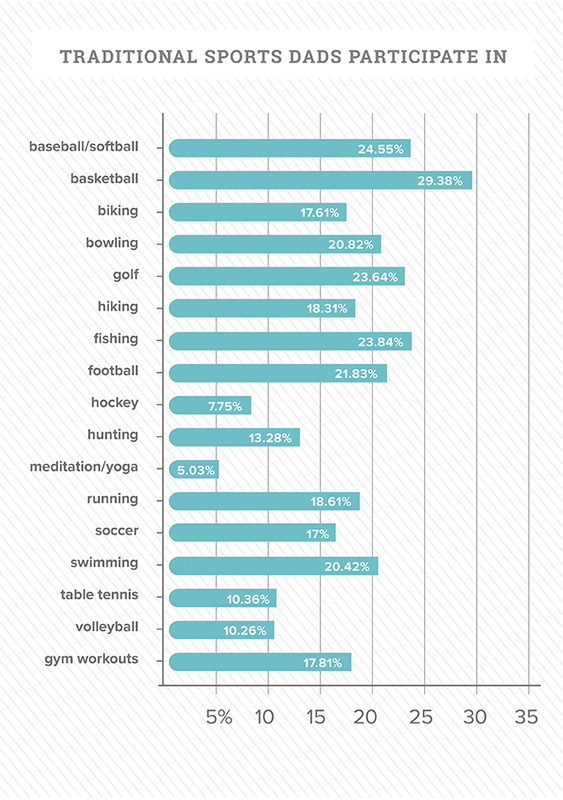 Across all 17 traditional sports we listed, 88% of dads participate in at least one, with basketball, baseball/softball and fishing leading the pack. Basketball is the most popular at nearly 29%, but non-traditional sports aren’t left out, with half the dads saying they participate in hobbies that include fantasy sports, target shooting and boxing. Related to traditional sports, 60% of dads report that they enjoy outdoor adventure sports and hobbies like mountain biking, skiing and horseback riding. But the most popular hobby in this category is camping, with participation by over a third of that group. If you’re shopping for a dad who is active and loves the outdoors, the gift options speak for themselves: Take his equipment to the next level. Keep in mind that of the dads who said they camped, 45% spend over $100 per month on their hobbies! So dad will surely appreciate your contribution. Whether your dad is an avid camper, a tennis pro or a biker, spending Father’s Day doing what he loves is a great excuse to get outside and get moving. 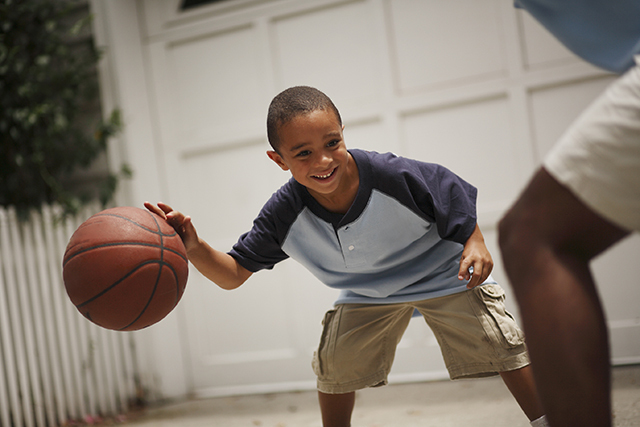 Plan the day around dad’s favorite activity: Set up a neighborhood basketball tournament, surprise him with a round of golf with you and his friends, or hit the trails on your bikes. Dad and his daughter holding euro coins. Among dads who list collecting as a hobby, sports cards and memorabilia leads as the most popular category (22%). 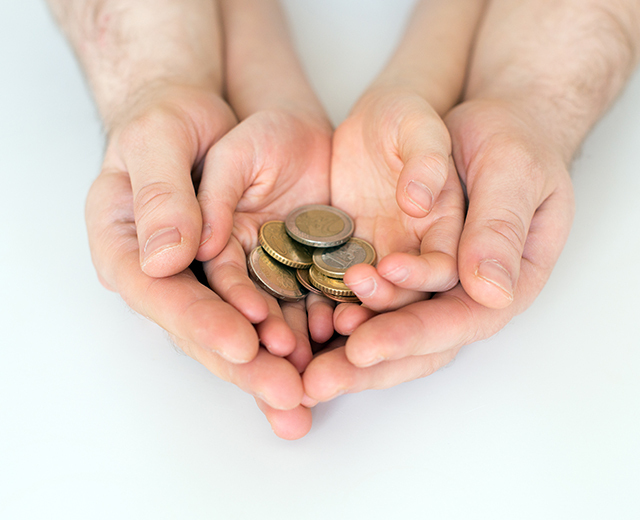 Of these collecting-prone fathers, 19% favor coins, while comic book collecting came in third at 14%. Depending on what your dad collects, you can turn it into a themed Father’s Day adventure. Take him to the ballgame in the hopes of catching that foul ball, visit the nearest comic book shop for that hidden gem, or take him to the local antique shop to hunt down a hidden treasure. 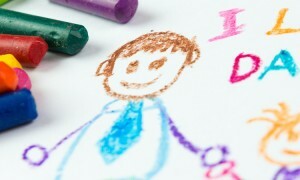 Creative hobbies abound for our dear dads, especially in the younger segment of those we surveyed. Indeed, 89% of dads under 30 participate in at least one creative hobby, such as drawing/painting, music, dance, acting or something similarly artistic. 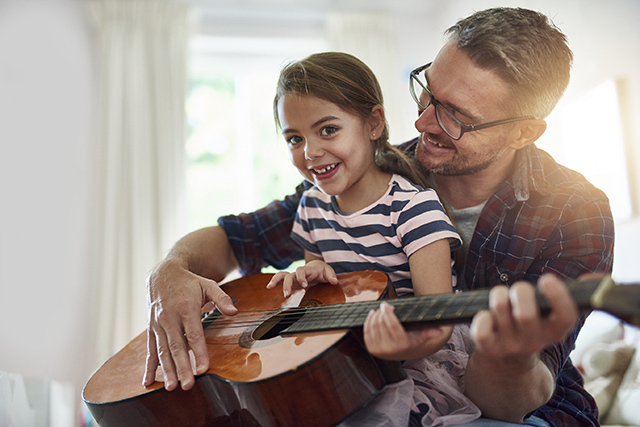 Of all dads in all age groups who enjoy creative hobbies, 25% play a musical instrument (dads under the age of 40 are twice as likely to paly musical instruments than dads over 40), while 21% enjoy drawing and painting. The recent trend of adult coloring books made a surprise appearance with 17% in this group. 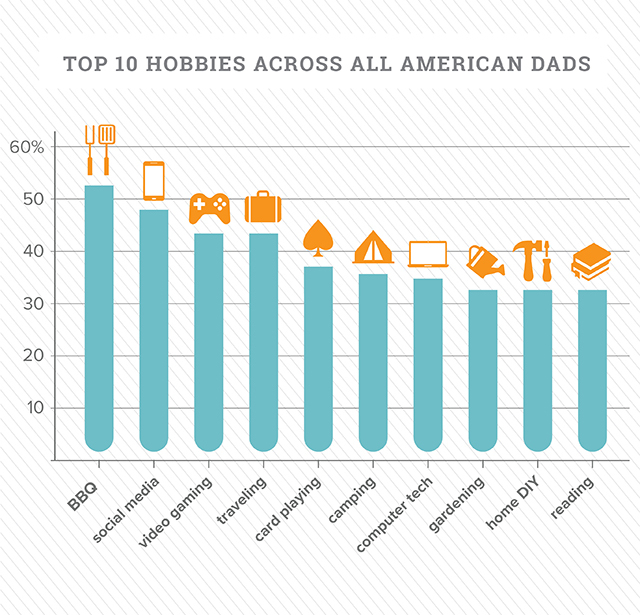 Even more than other types of hobbies, creative dads rate their hobby as being important or very important to them. To have a creative Father’s Day experience, tap into the outlet that dad loves most. Check out the latest exhibit at the nearest art museum, take him to a concert of his favorite musician, or even scope out some live music at a small venue in your area. It may not be surprising that our survey revealed that 77% of all dads dabble in some form of technology as a personal activity. Social media is the most popular online activity among dads, with 48% participating in it, while video gaming is almost as popular among all dads (42% participate). These tech enthusiasts do often have other hobbies: 85% of dads who view themselves as athletic participated in a tech hobby. And these dads tend to incorporate tech into other hobbies they enjoy: 45% of dads are currently using apps which help with or support their hobbies, and 52% are planning to use or already use virtual reality related to their hobbies. 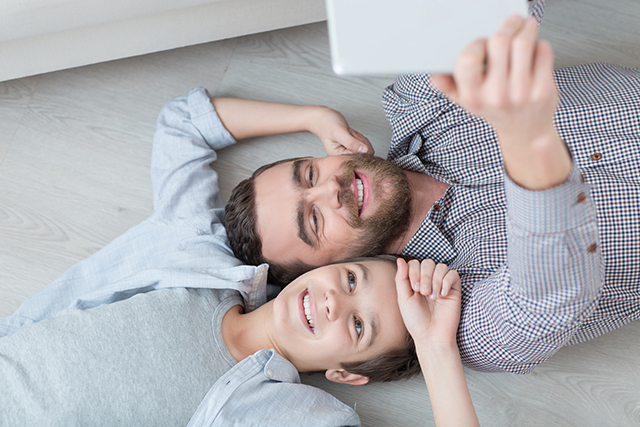 To make Father’s Day memories together, take on a project to “smarten up” your techy dad’s home with him. Help him install a smart temperature control, lighting or security system. 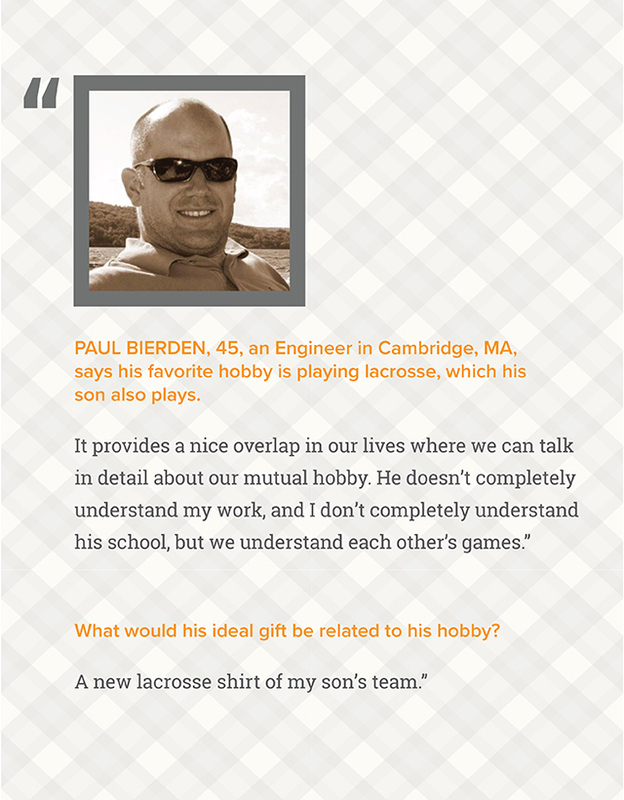 How do all these hobbies affect a father and his relationship with his kids? More than 42% said that their hobbies help them bond with their kids, and almost 36% said it helps them teach their kids new skills. While 40% participate in hobbies mostly with their friends and 35% with their wife or significant other, nearly 30% of dads participate in their hobbies most often with their kids. Best of all, these hobbies have a positive effect on their well-being—59% said hobbies relieve stress and help them to unwind, 55% said that hobbies made them feel happy, and 36% said that it kept their mind sharp. 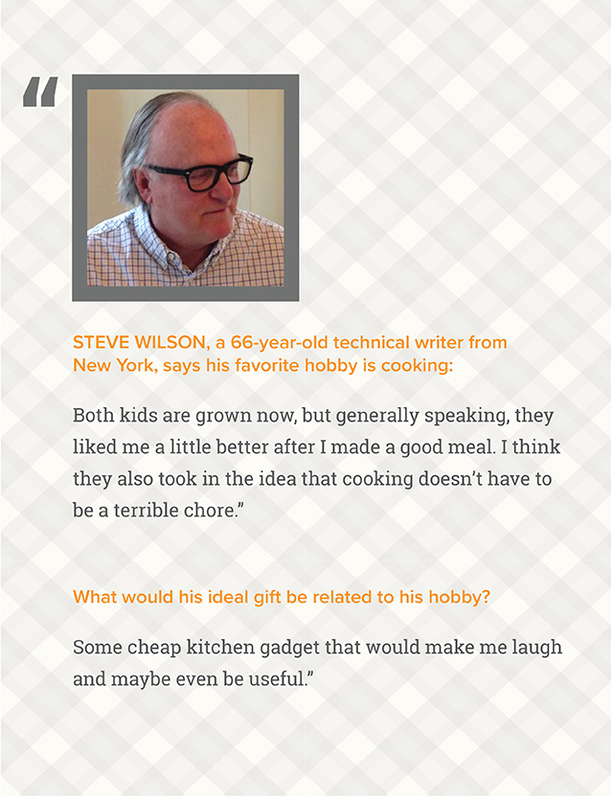 When searching for a gift for the dad in your life, look no further than their hobbies. Whether it’s comic books, cooking or camping that your dad fancies, you can make his Father’s Day a memorable one. Don't just get dad a gift. Give him a really good gift. 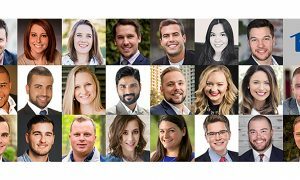 Congratulations to this year's class of recipients!